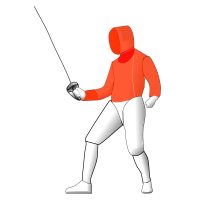 Fencing is one of only four sports that has been in every Oympic Games. It is a modern sport founded on strong history and tradition. 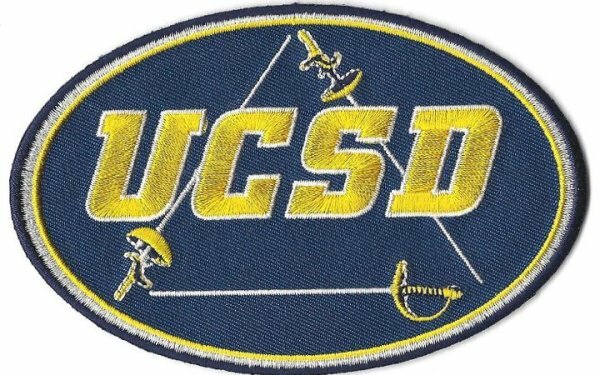 There are great fencing clubs all over San Diego county so that you can find one near you. They are all held to the highest professional standard including detailed Safe Sport guidelines. 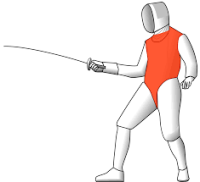 Fencing is for all ages and it is also open for people with disabilities. It helps develop discipline, confidence, respect for others, strategic thinking and overall fitness. 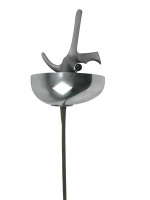 A thrusting sword, like the epée, with a flexible rectangular blade, weighing less than one pound and with a smaller guard. The valid target area is the torso. 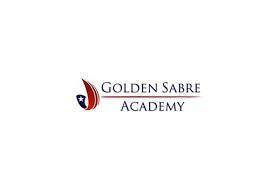 Enjoy a compilation of spectacular fencing actions in all three weapons, Epee, Foil and Sabre. 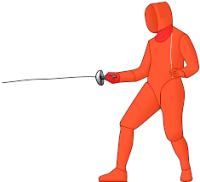 The ancestor of modern fencing originated in Spain, where several books on fencing were written. Treatise on Arms was written by Diego de Valera between 1458 and 1471 and is one of the oldest surviving manuals on western fencing shortly before dueling came under official ban by the Monarchs of the time. We would like to document the origings of our sport in San Diego. If you have information we would love to hear from you.